In France, there’s something of a tradition of railway stations serving decent food and a good coffee – this does not apply to the UK. While many of London’s tube stations don’t have room for cafes, there a few that some do – but most aren’t worth visiting. Which I’ve never really understood as, with such a large commuter culture surely the units in tube stations should be prime real estate. 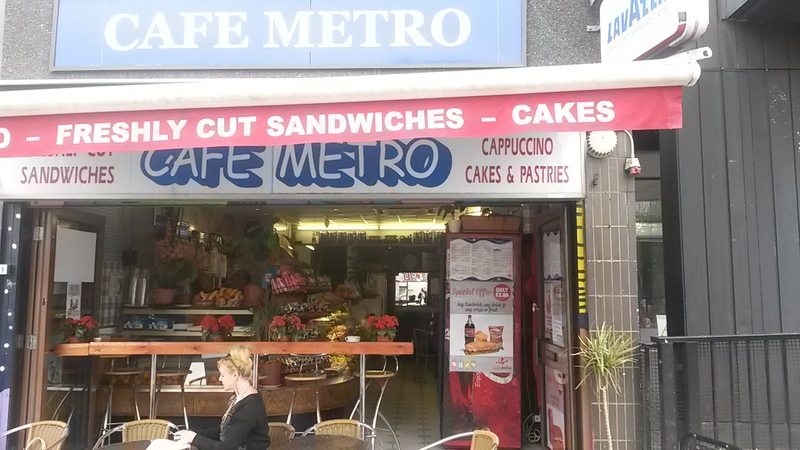 While Metro Café in Archway might not be the one to mark of sea change towards great station cafes, it at least offers personality, a decent coffee and a nice place to sit and watch the world go by. Cheap and cheerful probably best describes the cappuccinos here. Defiantly above your average station coffee, but still a world away from a good brew. 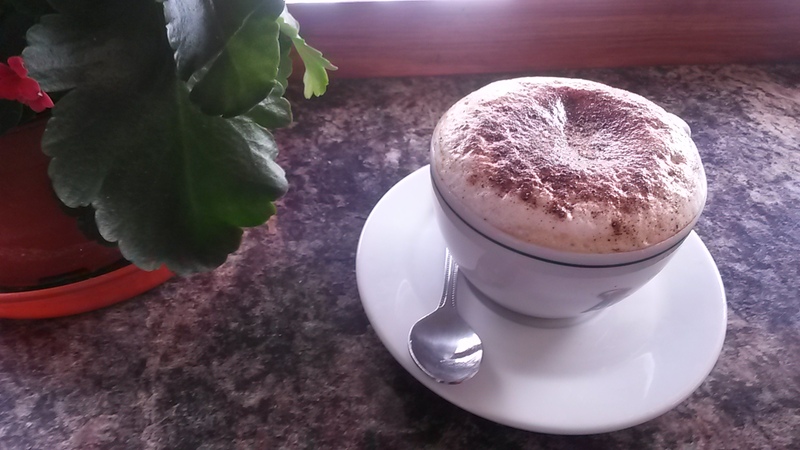 The milk is fluffy instead of creamy and it is overly hot and lacking depth of flavour – however, it is at least strong. Having a very European feel, it’s a small bustling and unpretentious place. The large TV plays the football, there are dated pictures of old movies stars on the walls and there is a row of bar stools along the front to sit and stare at the world from. The staff are chatty and friendly and, while it’s not somewhere I’d sit and relax for a while, it’s a pretty good place to wait for a friend coming in on the tube. Also, the seating out the front is a decent place to sit in the summer, but again, it feels like a café for waiting in, not relaxing in. 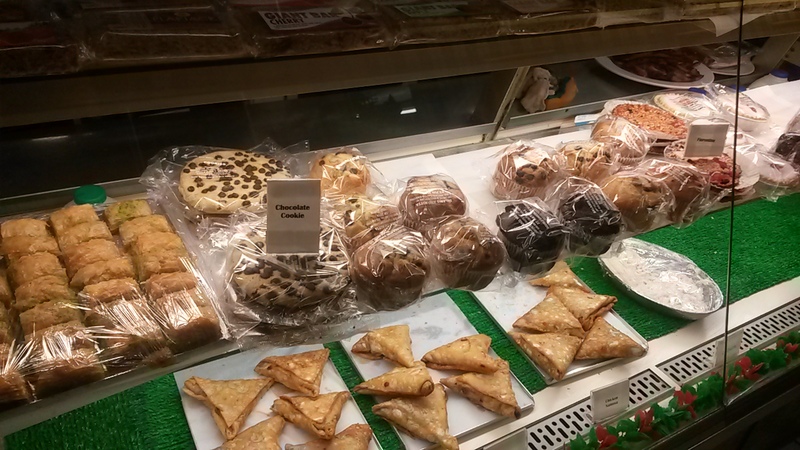 Not a bad selection of sandwiches, cakes and some European baked nibbles. It’s cheap and cheerful but not hugely exciting. Great guys always with a smile and a joke. As much of their custom is passing through, the service doesn’t linger with cappuccinos and lattes flying across the counter at a great speed. Not much going on here. This isn’t what you’d call a community café, but it certainly does serve the Archway community well. 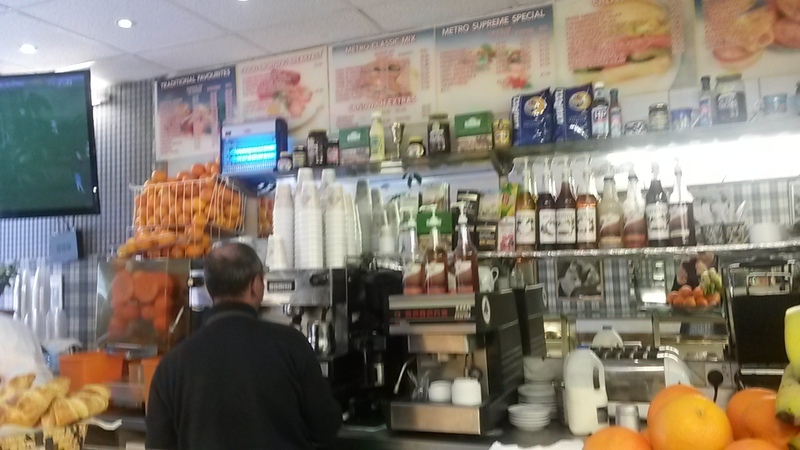 It feels like it’s been in Archway for years and is a friendly, if not hugely exciting, café. One of the better station cafes, but that’s probably damning it with faint praise. Fantastic website. Lots of useful information here.